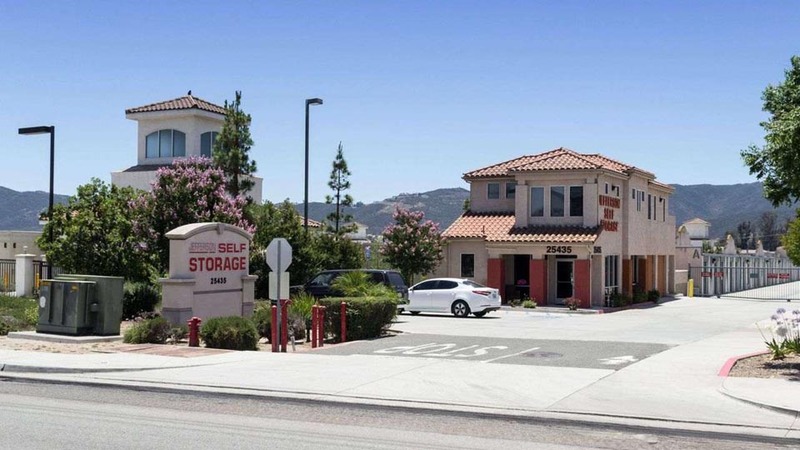 Welcome to Jefferson Self Storage New Website! One of California’s fast-growing towns, many are recognizing the benefits of living in Murrieta, CA: a relaxing landscape, plenty of things to do, and easy access to both Los Angeles and San Diego. 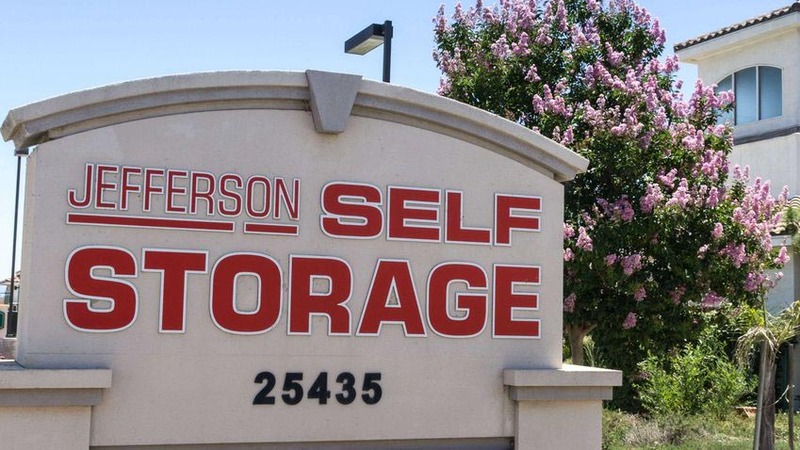 When you need storage in this burgeoning commuter city, Jefferson Self Storage is both convenient and accessible. 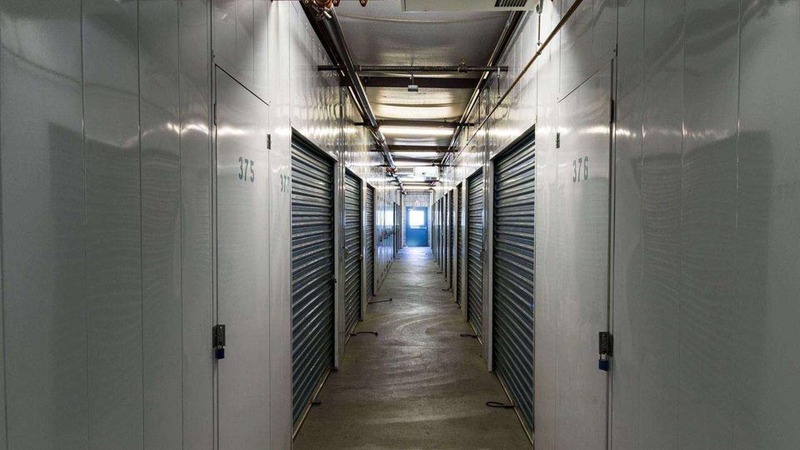 Easily accessed from both Interstate 15 and Interstate 215, our storage units and amenities will support your needs. Our variety of storage units are prepared to fit a variety of situations. Do you take regular trips to California’s scenic national parks? Try a 5×5 foot unit to fit all of your camping gear and luggage. Is your home or business in need of a good decluttering? Our range of sizes can suit any organizing needs. With month-to-month leases and no deposit required, you can rent a unit for as long as you need. 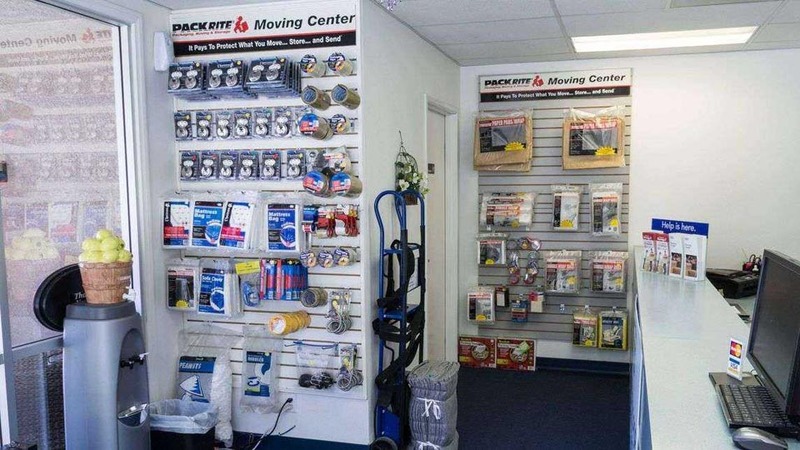 To protect your belongings against Southern California’s heat and humidity, we offer climate-controlled units. We also provide door alarms and locks for purchase, the utmost in security features. Access isn’t a problem either; we have both ground floor and indoor units, letting you get in and out with ease, while generous access hours allow you to come and go according to your schedule. 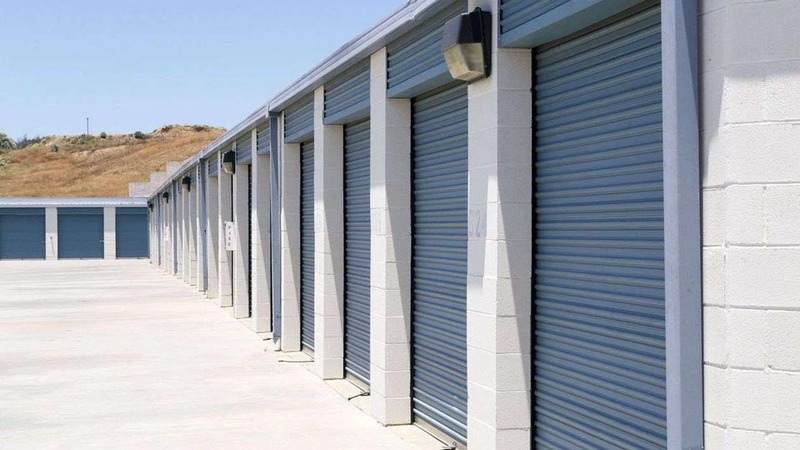 Find the right storage unit for you in Murrieta, CA. Reserve the unit of your choice online or contact us today! She was great , great personality, overall great person thanks. They are great I must really commend Catherine on her fantastic customer service. She was so fun and even took a picture of me with their Christmas decorations which were very festive. She went above and beyond giving us a great deal and discount on the Penske truck we rented to drive from California to Missouri. She has been doing it for 20 years and it shows as she is very efficient. The truck was good too oh and she threw in a hand truck for free. I highly recommend them. The management is very friendly and made 7s feel very welcome. The whole process was made very easy! I enjoy that it is month to month and the ability to use a card for automatic payments. Very friendly and helpful. The auto pay is so convenient and the storage area is nice and clean. When it comes to security, they are all over it. I really like them. Friendly, quick and clean facility. I would reccomend using this place! I have stored my stuff here for 1 year and find it is the cleanest storage I have ever used. Great people to work with also.